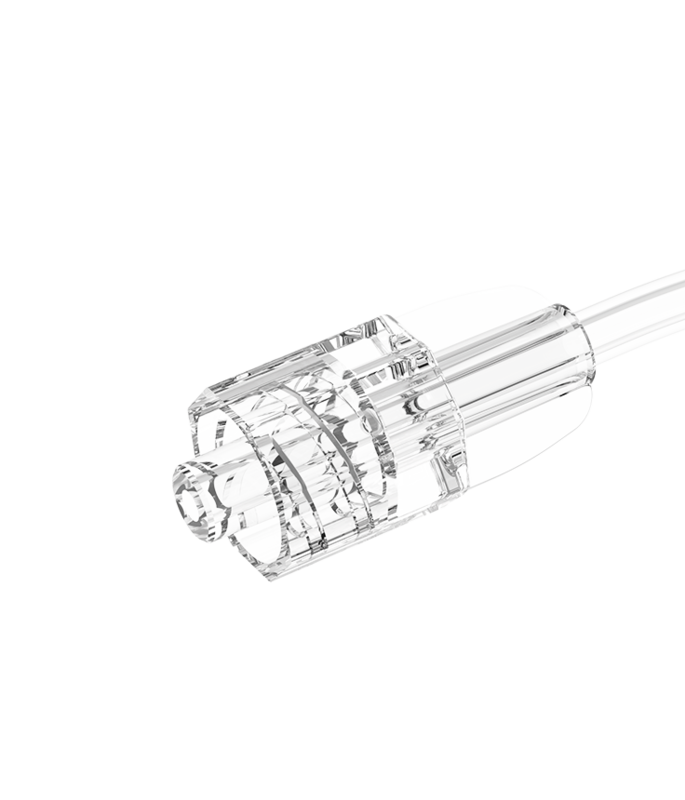 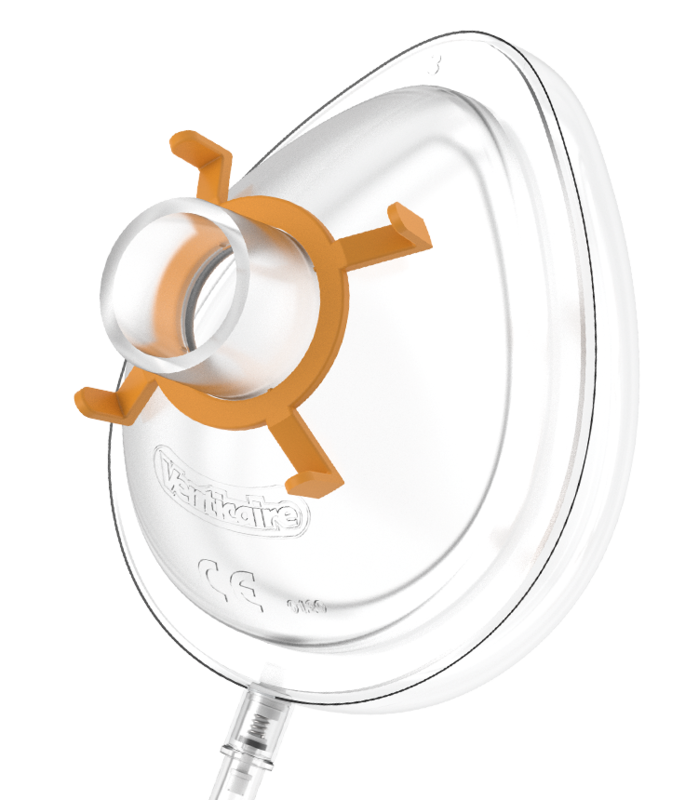 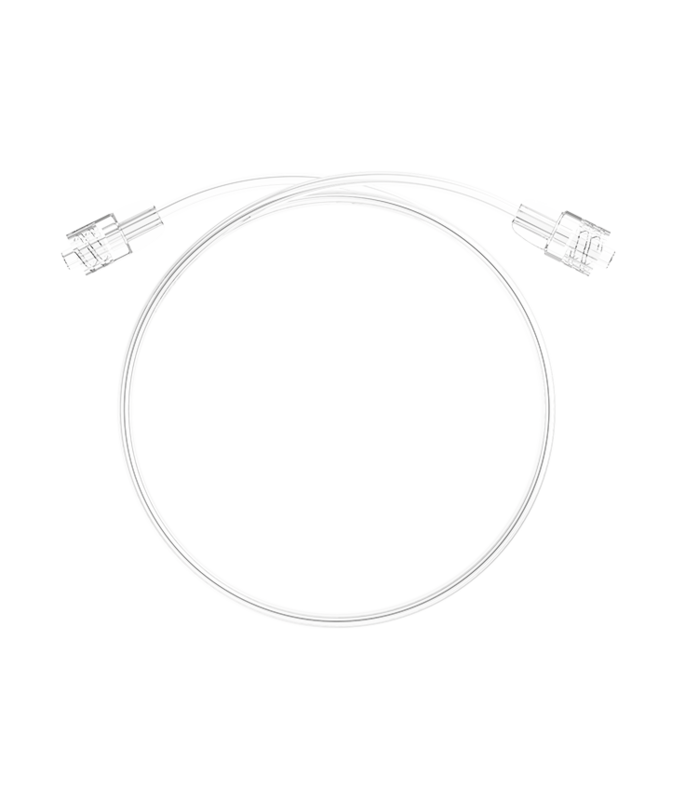 Flexicare offers a complete range of single-use Anesthesia Masks made with crystal clear construction, giving clinicians good visual observation of the patient’s status. 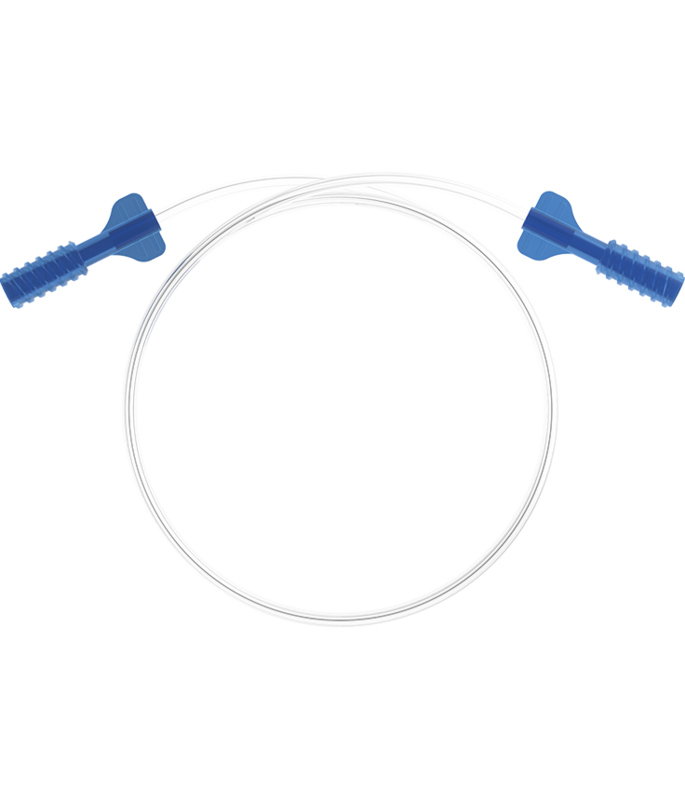 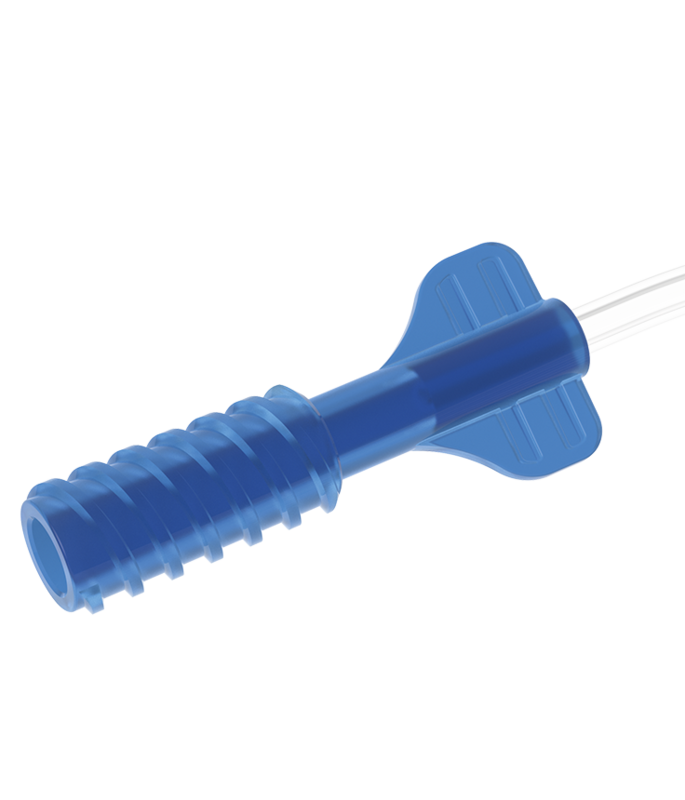 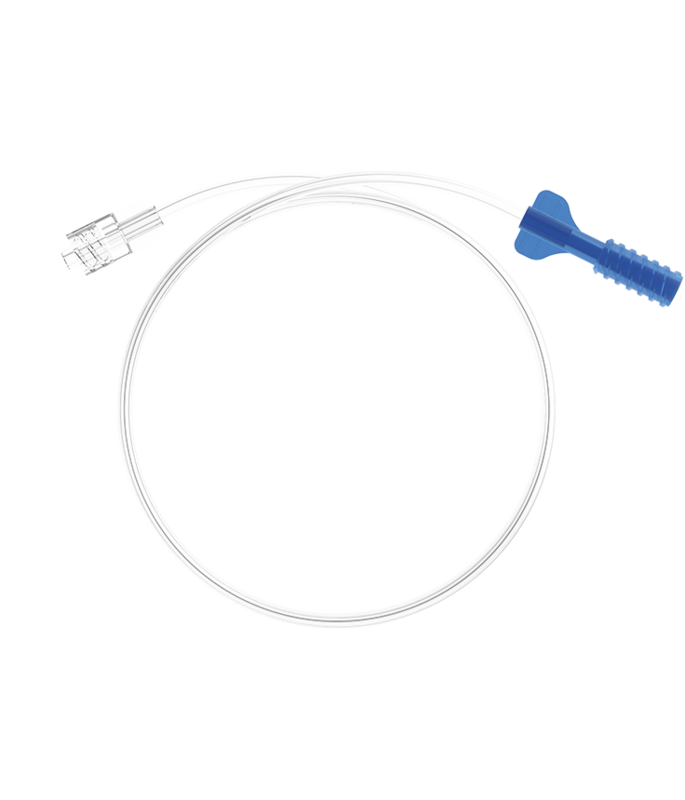 The seal can be enhanced by inflating or deflating the cushion to suit the patient’s anatomical contours. 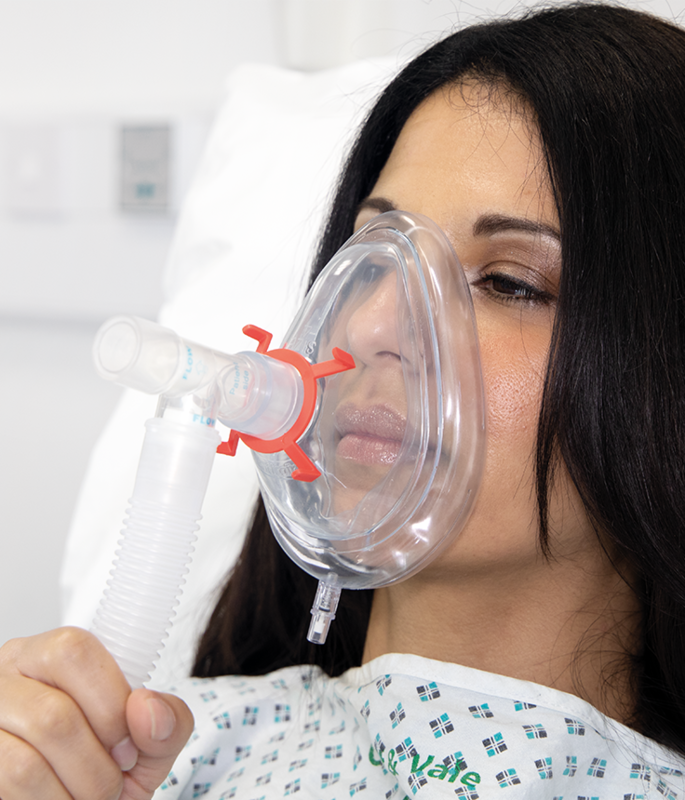 The masks are color-coded to identify the mask size. 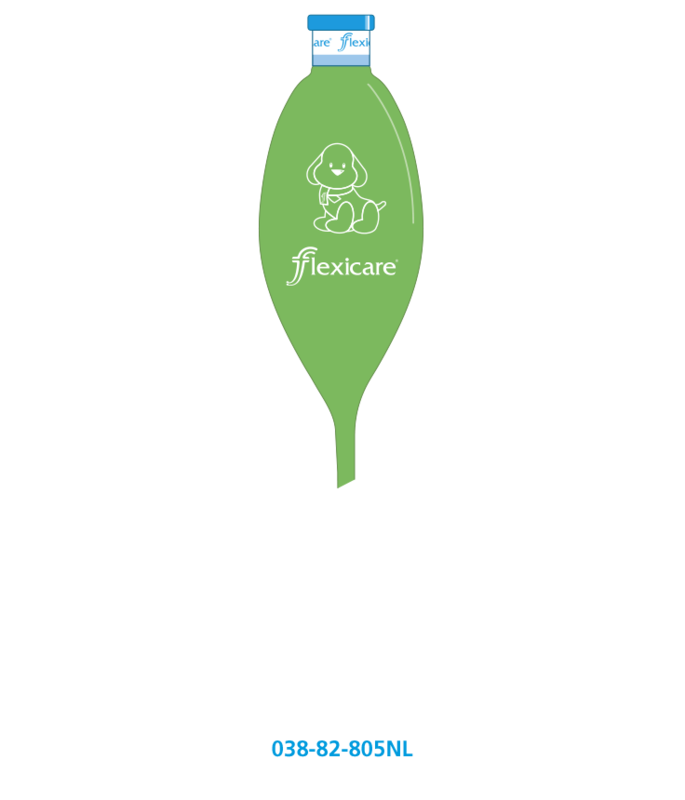 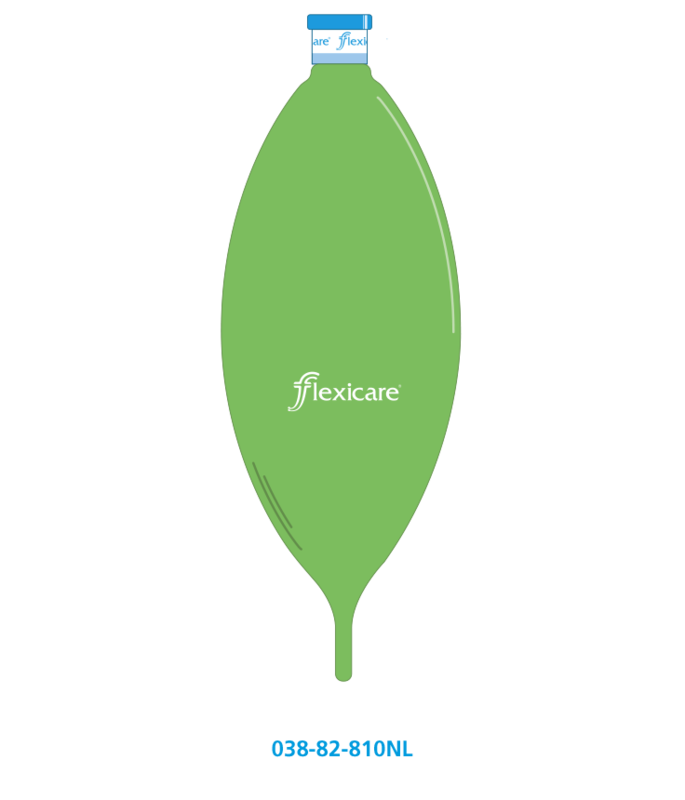 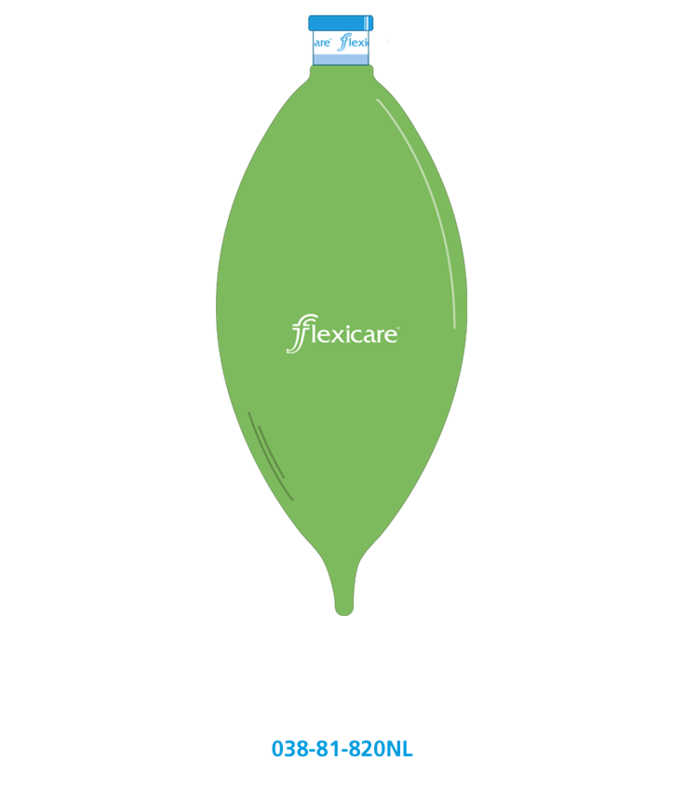 Flexicare's range of Reservoir Bags are latex-free.